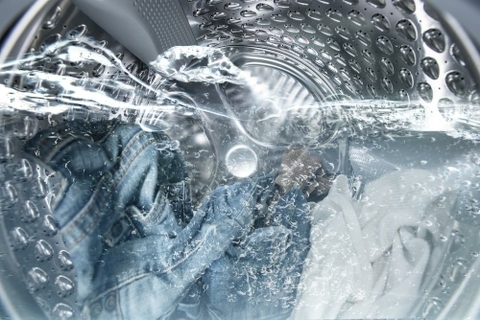 By redesigning the interior, Frigidaire front load washer has managed to create a large drum in a standard sized machine. This way, you can wash any load that you like. And more space means less stress, more gentle washing and better care for your clothes. 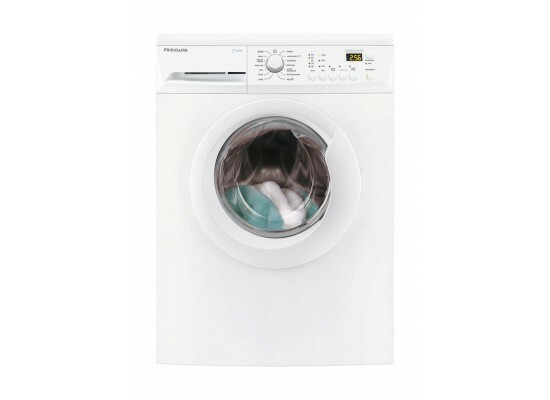 Whatever type of material or garment is to be washed, this Frigidaire front load washer will be able to wash your laundry with great results because of its powerful motor that produces a washing power up to 1200 RPM. 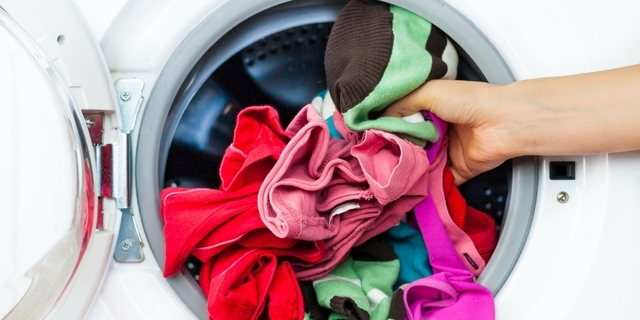 With several washing programs to choose from, you now have a program for every washing job, you never have to guess what program is for what type of garment. The programs were optimally engineered to work with your garments, lessening the wear and tear. Keeping your garments safe. Large stainless steel drum sizes allow you to wash more in one go, making life easier and saving you money. 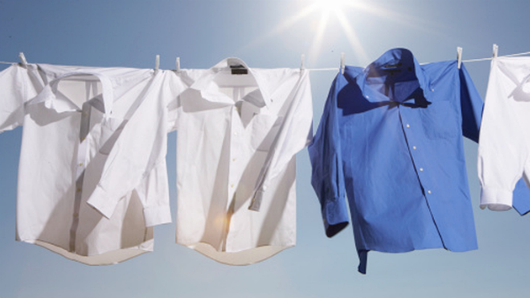 You can wash 4 double bed linen set, 12 towels or 45 shirts in one wash cycle. 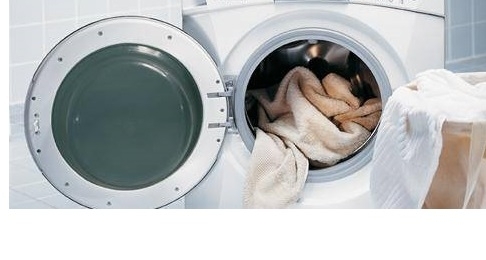 That’s why this 9kg washing machine is ideal for large families who frequently wash large loads and bulky items. The Safety/Child Lock function protects children from accidentally being hurt while playing with the washer. This function also protects elderly and the frail.